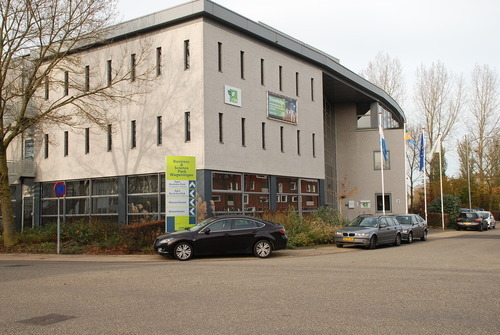 In November 2014 our team spent two days in Wageningen, a small town in Netherlands where is based the Technical Centre for Agricultural and Rural Cooperation (CTA), an international institution of the African, Caribbean and Pacific (ACP) Group of States and the European Union (EU) that is engaged in the food and nutritional security, increasing prosperity and encouraging sound natural resource management. Why did we choose to visit CTA? CTA is one of the pioneer in the ICT for agriculture sector and is particularly involved in promoting activities in the ACP countries as web 2.0 trainings, Hackatons for agriculture, research support and technical assistance. We tried to collect the expert point of views on the challenges and opportunities that the ICT use can bring to the primary sector, speaking about how the web innovations are helping the rural development with some case studies and exaples of CTA initiatives. 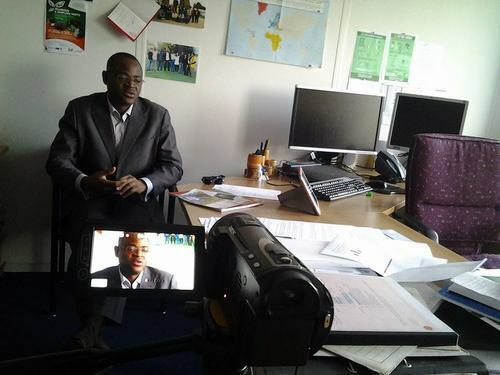 Ken Lohento, ICT4D Programme Coordinator at CTA, told us about the youth involvement in ICT and agriculture and what the organisation is doing to boost the sector. Some initiative samples where he is involved are the ARDYIS Project, theAgriHack Talent Programme and the YoBloCo Awards, a youth in agriculture blog competition. 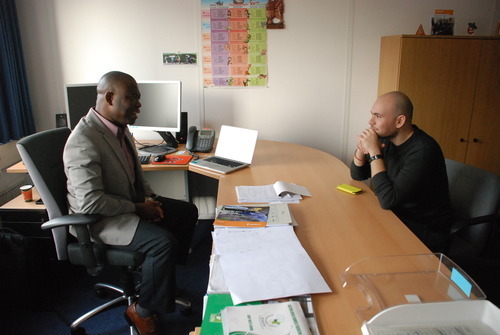 Giacomo Rambaldi, Senior Programme Coordinator at CTA, explained us how the organisation coordinate the Web 2.0 trainings in ACP countries and the participatory GIS activities he leads in some indigenous community. Benjamin Addom, Programme Coordinator, is one of the organisers of the ict4ag conference (held in Kigali in 2013) and the fin4ag conference (held in Nairobi in 2014) and told us how this kind of initiatives are influencing the civil society and government involvement in the ICT4AG sector. The videos will be soon available in the Agritools platform, stay tuned!